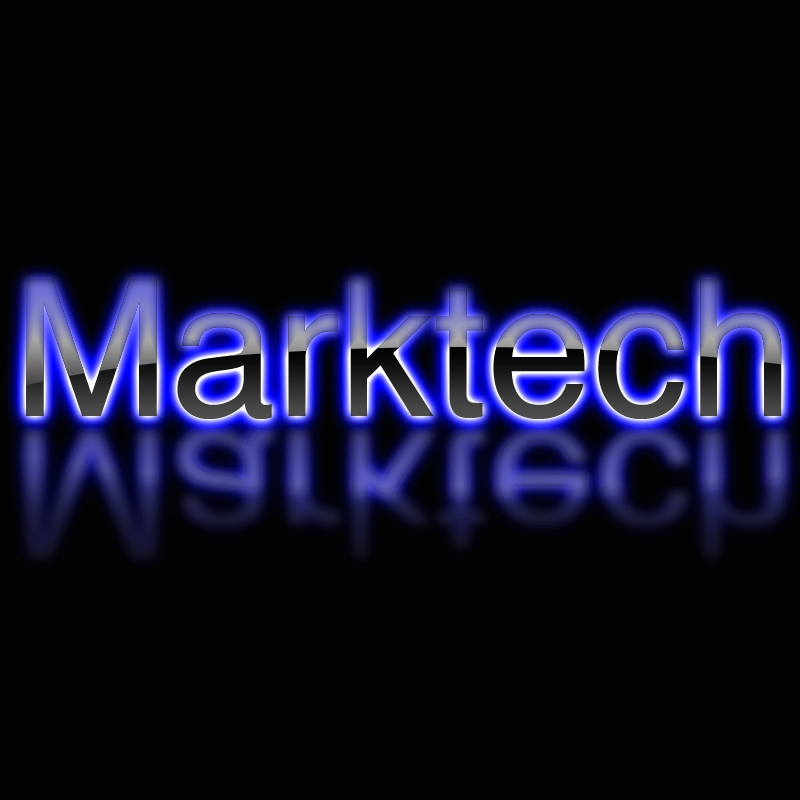 Hello, and welcome to the Marktech forums! 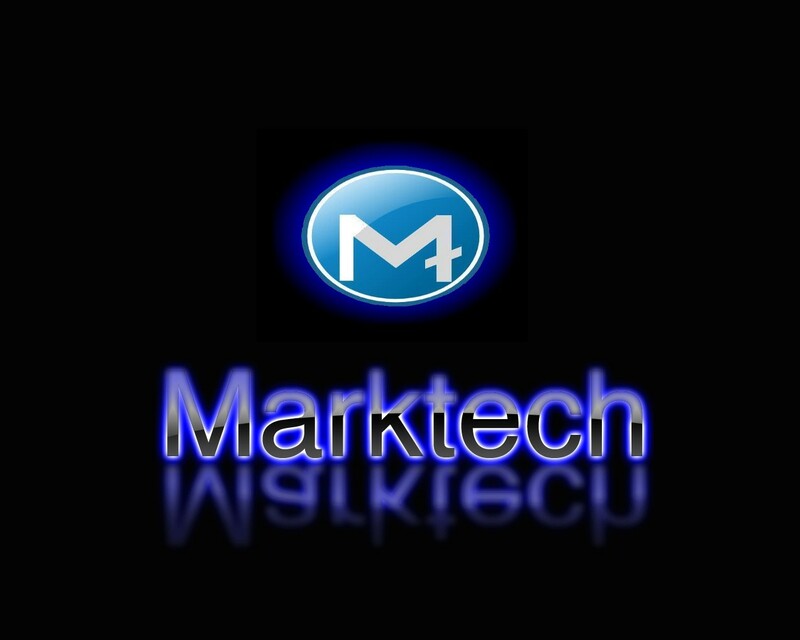 This forum website is mainly designed for use by members of Marktech, and people who sign up here, but most of all, this forums website is here for my OS. It's currently in the embryonic stages of development, but from alpha build 994 to beta build 1067A is quite a jump, considering the fact that this is the 4th month i have put this project into work. It's build off of Ubuntu 8.10, and it's a bit too late to start off of 9.10, because i'm not trashing all of my work. Right now, only one of my computers have this beta build, and i have only one problem. How can i gather up all the data in the system, put it into an ISO, and then integrate it into an installer for systems with no operating systems? It's a good question i may never know. I know how to make ISO images from CD's, but system images and installers is a completely different story. Over time, this website will serve other purposes besides just talking about my OS. Below is a list of the operating system betas i have released so far. (by that i mean i copied them to dual-layer Dvd's, and had people somehow replace their OS with my files.) This forums site was launched at 12/28/2009. planned final RTM build release date: not known yet, but between June and August of 2010. I need support and help for this, as people cannot develop things on their own and expect it to be the top of the line. I need feedback, and advice. (But please, no rude stuff, because we need to respect to each other.). I need support for this like linux needed it's support back then from other people. You saw how Mac OS, OS X, Windows, IBM, and linux evolved over the years, and i am trying to do the same. I am not planning on dominating the market, but I am planning on Making, putting together, and writing the next generation of operating system. Save your energy for later, as i cannot distribute too many of these copies, and you will have to find a way to boot off of it like other people did and try your luck with it. Thank you for anyone who supports me.